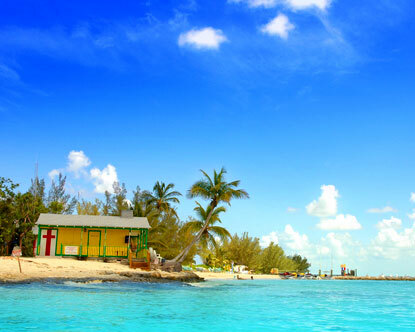 Calgary to Nassau, Bahamas - $197 roundtrip after tax! Try searching for a flight from Calgary to Nassau (NAS) on any major Canadian travel site, from December 11-18.
calgary, yyc, flight deals, caribbean, western caribbean, nassau, bahamas and nas. 4 Responses to "Calgary to Nassau, Bahamas - $197 roundtrip after tax!" WOW insane deal.. one of the best I've seen to Nassau. It looks pretty cool, but the reviews on TripAdvisor are actually pretty mediocre. Maybe it's a case of people having too high of expectations. It's not the James Bond Hotel! He stays at Ocean Club in Casino Royale. I have been to both. Atlantis is something else, it's very commercial. Ocean Club is very secluded, you can't even walk around there unless you are a guest or have dinner reservations.